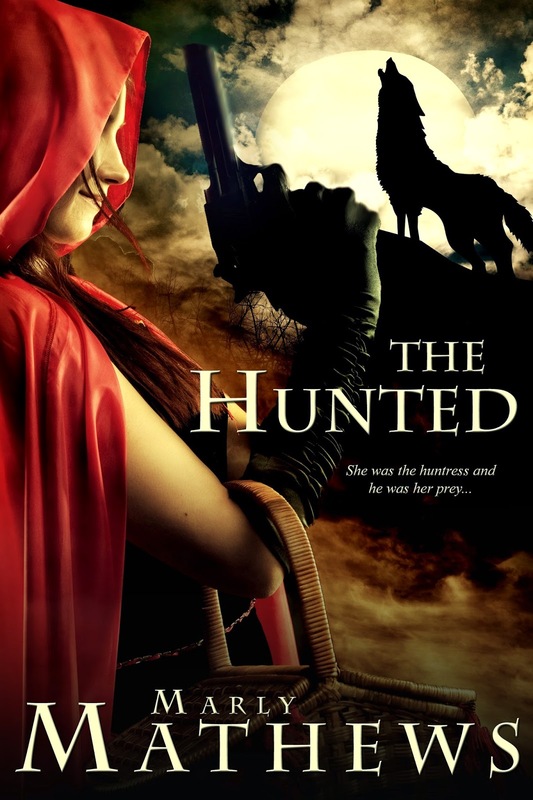 The Hunted is now available for purchase at Amazon! Click here to buy it! If you want to keep up to date with everything going on in my writing life, I strongly urge you join my newsletter as I will be holding contests there in the future and those on my newsletter list get to read exclusive excerpts and they hear about upcoming releases, etc, usually before anyone else! So click here to join my newsletter! Wow, it's been a long time since I've posted here. I admit I'm more active on Facebook so if you want to keep track of my activities and books it's best to friend me over there and also like my author page there as well. I've got a few exciting things cooking right now and I can announce one of them right now! I will be publishing a new book on Amazon shortly, the first in a brand new series for me titled The Hunted Saga so don't miss out on that! Here is the cover for the first book, and I'll be revealing the cover for the second book shortly!